This modern and digital style invitation template is perfect for a gaming party, convention, meeting or announcement for the technology industry. Trendy vectors, hexagons and cool lighting make this a complete design. Just add your copy. 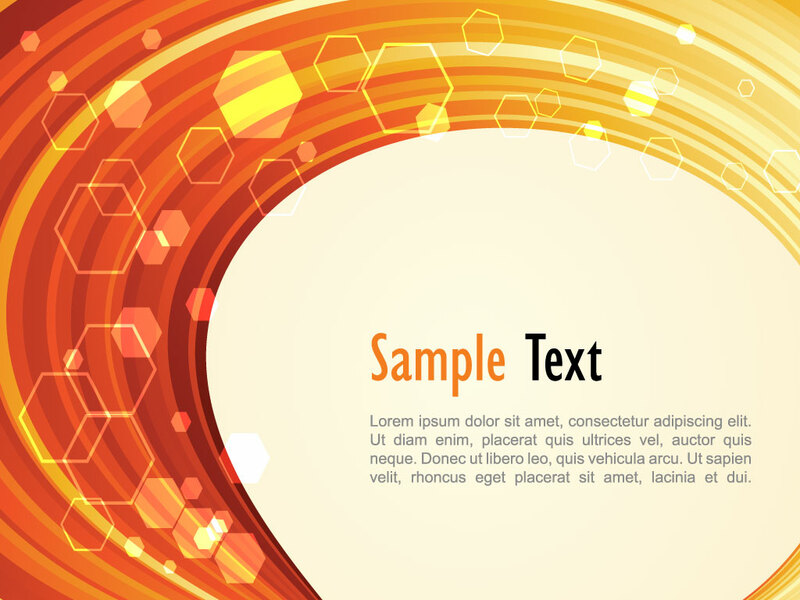 Tags: Digital, Glow, Hexagon, Lighting, Technology, Template, Trendy.